I love the niche blog so of course I have to share a recipe from Baking with Booze! They are devoted to sharing boozy recipes to the discerning public. 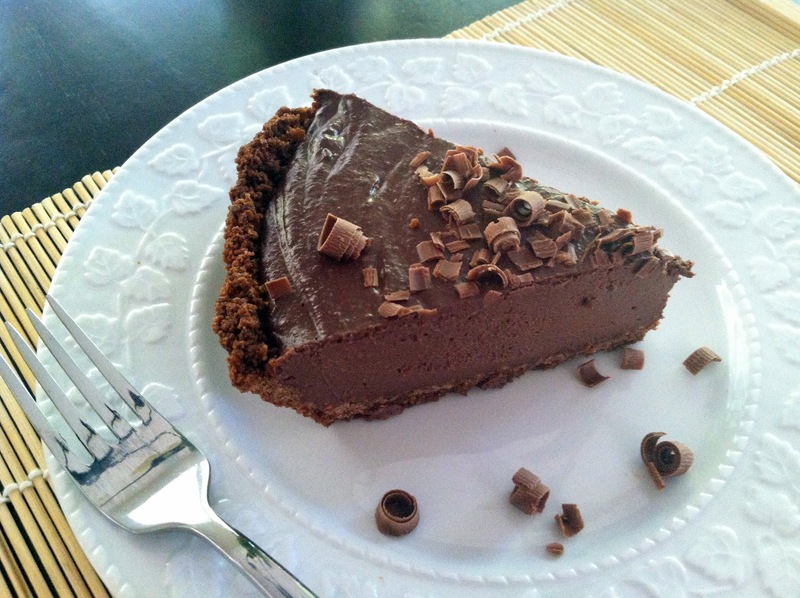 I picked this pie to share because while it sounds decadent (chocolate! amaretto!) but it uses siken tofu to make it creamy versus cream and eggs. So, almost healthy! The crust has butter but if you substituted margarine or another nondairy fat, the whole pie could be vegan. Grab the recipe here at Baking with Booze. Thanks for featuring our blog, Bake It With Booze! Have a wonderful day!! !